Organising a group holiday can seem like a daunting task. 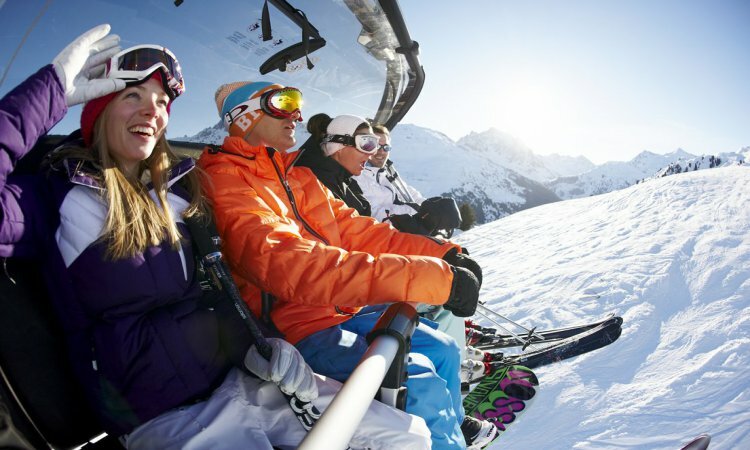 The best thing to do is allocate a group leader who will be responsible for gathering everyone’s details, taking payments and liaising between the ski agent and the rest of the group. Get confirmed numbers as soon as you can then discuss budgets, type of accommodation and resort. When you have narrowed down your requirements contact your ski agent to discuss your options. Agents will want to know what sort of budget you have, type of accommodation, resort preference along with standards of skiers and boarders. If there are children in your group then get the children’s ages at the time of travel and find out if they will require childcare, lessons and equipment hire. Plan ahead. 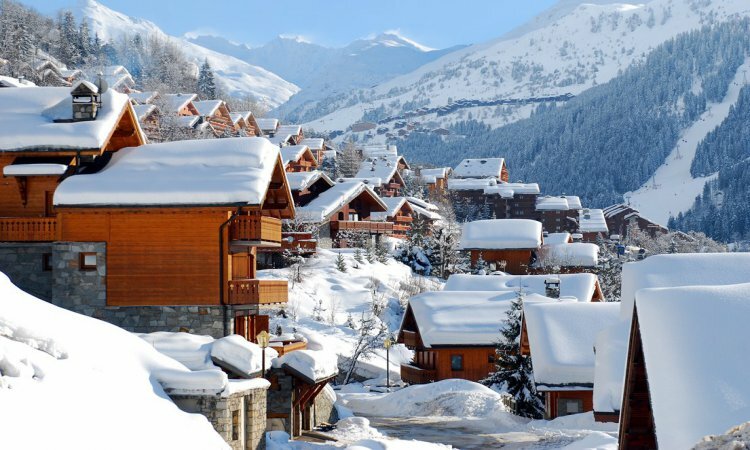 The sooner you start looking to book your ski holiday the better ski deals you will get. 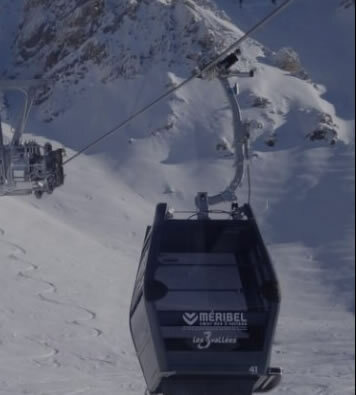 Contact Purely Meribel for your ski holiday in Meribel and the 3 Valleys. Speak to David or Sammi who are group specialists. They will deal with your booking from start to finish. You will have a direct line through to them so that you can call or email easily without going through a call centre. 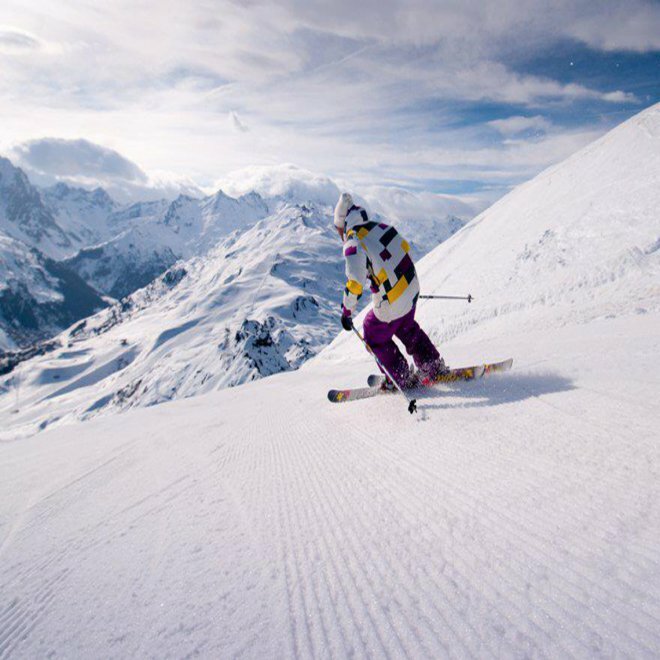 Purely Meribel have access to the best group discounts, lift pass offers and ski hire deals. We also throw in a special treat of our own sometimes such as a free case of wine or ski bag. 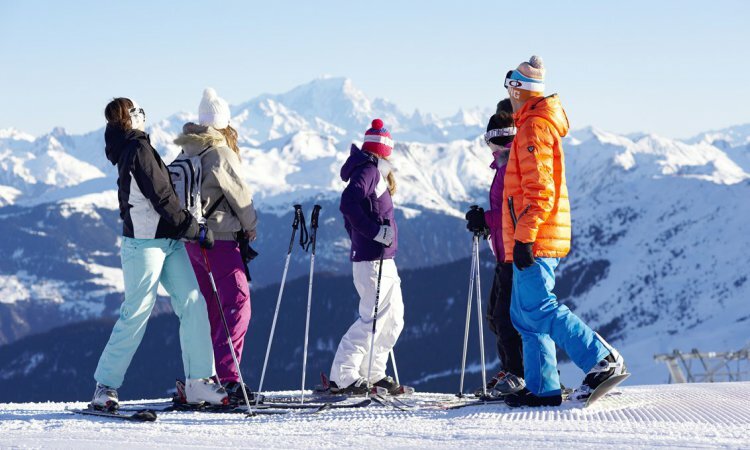 A group ski holiday really is great fun when you are prepared and have everything booked up. Let us help you by taking the stresses away so you can sit back and look at your options. Plan way ahead to book the best ski deals. Start looking in the spring or through the summer. Allocate a group leader to liaise with your ski agent. Find out if there is a specific area of Meribel or the 3 Valleys that your group are leaning towards. Is everyone flying from the same airport? Are there any beginners who will need the 'learn to ski package' of ski hire and lessons. Find out if the group prefer a chalet for sole occupancy or if they are happy to share with other guests in a chalet, chalet hotel or hotel. Self catered apartments are also an option. The largest self catered chalet sleeps 12. Once you have confirmed numbers get names as per passports, dates of birth, dietary requirements, ski hire or ski carriage requirements, local or full area lift passes. The sooner you have this information to hand the better for confirming the booking with the correct information. 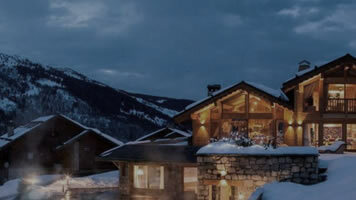 Pre book a restaurant for the chalet host night off. If there are a few people needing lessons then sometimes it is more cost effective to get a group lesson. It can then be tailored to the group and more fun as you are together with your friends. Just call 01964 533905 or email info@purelymeribel.com and start the ball rolling. We are skiers and love skiing so let us take the stress of booking your ski holiday away so that you can sit back and look at a short list of options. This saves hours of scrolling through the internet and different websites and gives more time to getting fit for skiing or chatting to your friends instead of stressing about it. Hot tub, sauna and en suite bedrooms – perfect! Chalet Magic Rock has its own sauna, hot tub and bar – happy days! Chalet Foehn has 5 en suite bedrooms and a hot tub. Traditional Alpine chalet in Les Allues with hot tub. Chalet Epena is an ideal choice for groups. Close to the apres ski and easy to get to the slopes. 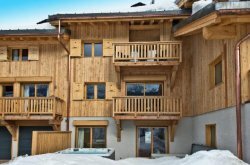 Recently refurbished chalet in a great location with 2 hot tubs! A bright and cheery chalet that sleeps 8 in the Mussillon area of Meribel.